Limavady Airsoft is a 4000sq ft, Indoor CQB, Nerf and Laser Centre which also features an onsite shop and Target Range. Started off as just a shooting range but is now a indoor close quaters combat centre with regular games every week. 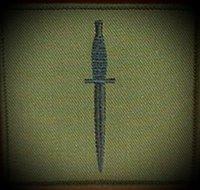 SWAS Airsoft sites will encompass many different sites but our first site RAF Wyton, Bloodhound Missile base is our main focus to start with. 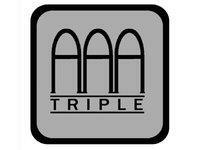 Triple A CQB built in a multi-storey carpark in the heart of Dover. Urban Assault, located at the disused RAF Upwood base near Ramsey, Cambridgeshire offers airsoft players one of the most immersive, intense and action packed experiences close-quarters gaming experiences available Set in 20 acres of land, the disused base features over 20 buildings ranging from single storey outhouses to two story, 50+ room complexes as big as some other sites in themselves, each with multiple entrances, exists and access points. Space between buildings ranges from debris strewn fields to rat runs and alleyways and there are two dormant PT76 tanks that you can take cover on and around during games. 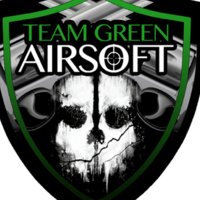 We are a team of like-minded players, from all experience levels within the Airsoft Sport. 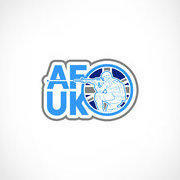 Our aim is to grow and improve players skills and introduce the Sport of Airsoft to new players. 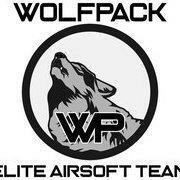 We are a small, but ever growing, Airsoft Team who are primarily based in Derbyshire. We run several loadouts, personalised to each member and the role they take within the team. What sets us apart from other teams is we do not require our members to have a strict dress code and certain loadout, we allow our members to use the loadout that suits them best. 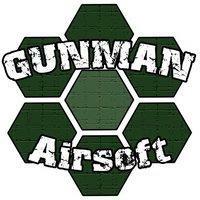 CQB Airsoft Site based in Manchester. Tuddenham Urban site is an old WWII Lancaster base with 12 playable buildings as well as large open skirmish areas, including a large area of mixed woodland and scrub. The 45 acre site is a mix of CQB and wood/scrub. Large brick building housing a shop and space for players’ kit. The shop sells a range of Airsoft guns and accessories as well as soft drinks and snacks. Complimentary tea & coffee is usually available. This is a demonstration team so that you can see how it works.